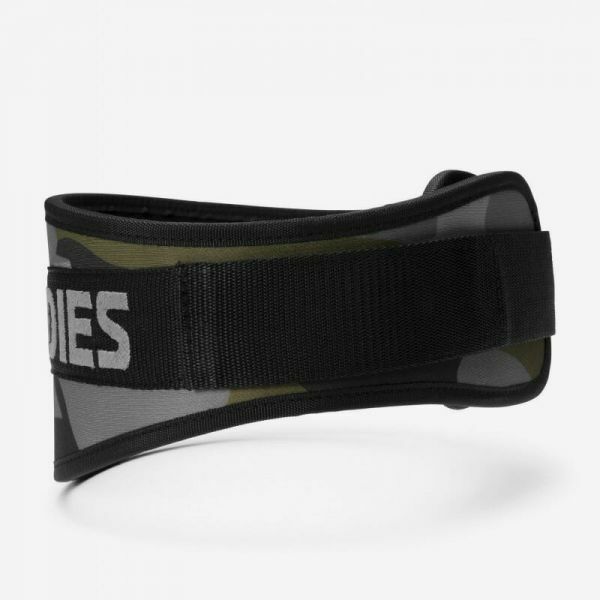 Camo Gym Belt is a camouflage colored lifting belt made out of a durable neoprene fabric. It’s anatomically shaped with a wide front for extra strong support as well as a close, comfortable fit. It’s equipped with an easy to adjust Velcro fastening and a big Better Bodies logo embroidery. Anatomically shaped – close and comfortable fit! Weiterführende Links zu "Better Bodies - Camo Gym Belt, green camo"
Kundenbewertungen für "Better Bodies - Camo Gym Belt, green camo"